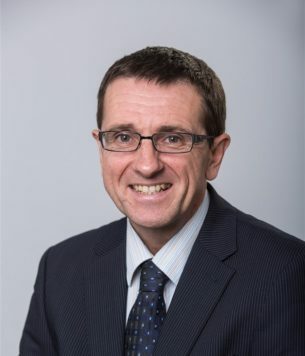 Ian has over 25 years’ experience of the commercial property market and is responsible for the delivery of all professional and management services to clients across Wales. He specialises in Business Rates, Property & Facilities Management, Valuation and Lease Advisory. He is also an Expert Witness in formal proceedings.